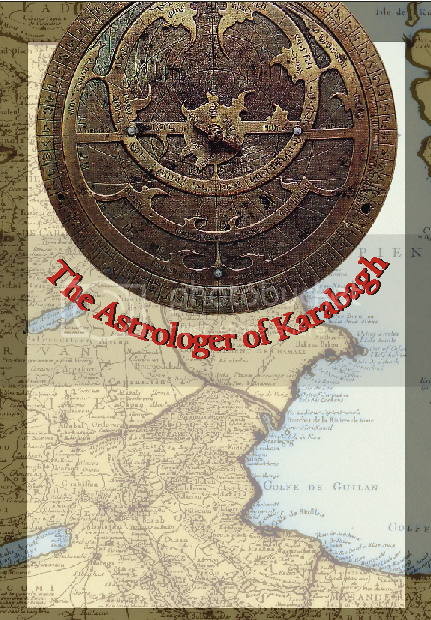 Platon P. Zubov, The Astrologer of Karabagh or the Establishment of the Fortress of Shushi 1752, (September 2011). Ara Ghazarians, ed. Raffi: Kensamatenagitut’iwn [Raffi: Bio-Bibliography], (February 2012).